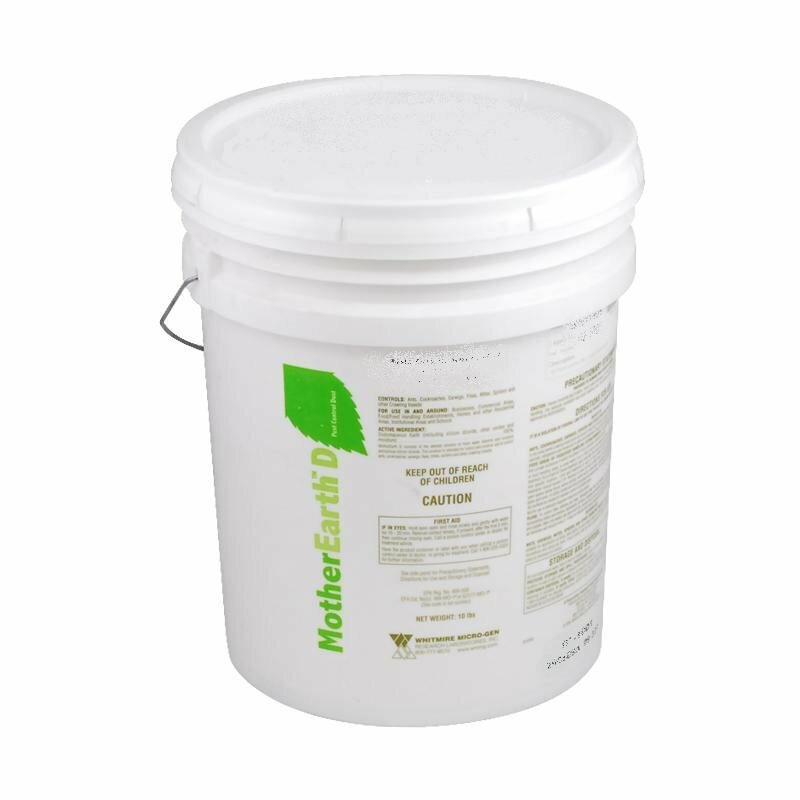 Diatomaceous Earth is a natural, organic garden pest control, it is a powder made of 100-percent organic ground fossils of diatoms that came from fresh water Diatomaceous Earth kills by physical action- not chemical. While it seems like a harmless powder to us, it is actually quite sharp and hazardous to insects. It must come in contact with the pest to be effective. It will scratch and puncture the exoskeleton of soft-bodied insects, thereby causing them to dehydrate and die. [/caption] I dust it on the plants to reduce numbers of whiteflies and aphids, I first spray the plant with organic insecticidal soap, then I dust the powder on the wet plant and it sticks for days.I didn't really know I had an aphid problem until I noticed the drying and yellowing of my out of season watermelon plant that was doing pretty well until its infestation, and one of the corn plants. I neglected the yellowing for a while until I took a closer look to find tiny clusters of aphids on the underside of leaves. I discarded the heavily infested sections of the plant and I did the soap and powder method on the okay ones. I got my powder from Amazon.com , there are many brands, you only have to make sure its food grade diatomaceous earth which is completely safe and organic. 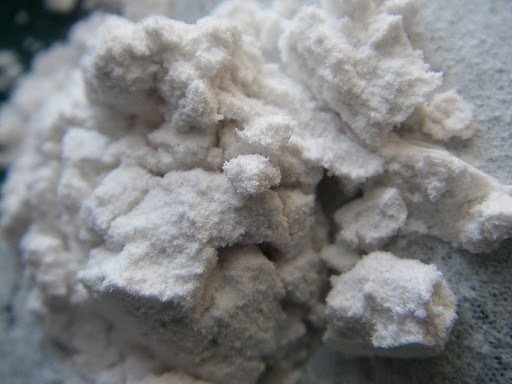 You will see a lot of this powder on my plants, now you know what it is! I have tried neem oil with great success, and when I was out of it and made a new order, customs refused to send it and destroyed it :( I wish it was available in Kuwait. Thanks for the great tip, Alzainah, and good luck getting rid of those nasty aphids! Your beets and other plants are looking great! Have you tried neem oil?